I am 58 years old man. I am using reading glasses for the last 15 years. Two years back, I felt some changes in my vision. When I focus at an object, it seems to be blurred and straight lines being curved. When I look at people, the face is not clear. When I went for checkup, the doctor told that there is some problem with my retina, especially macula. According to his advice, I am using vitamin tablets and de-oxidants, but no considerable result is seen. 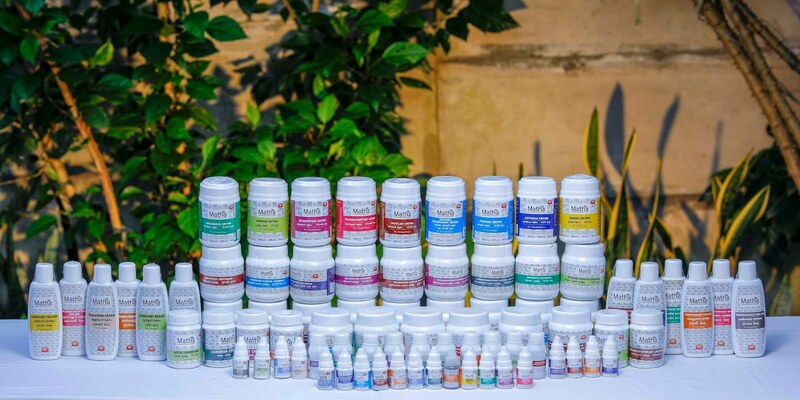 Can ayurveda help me ? Ans: Yes. Ayurveda can do something. But it does not mean that the disease can be cured completely. As you know, it is a degenerative disease. 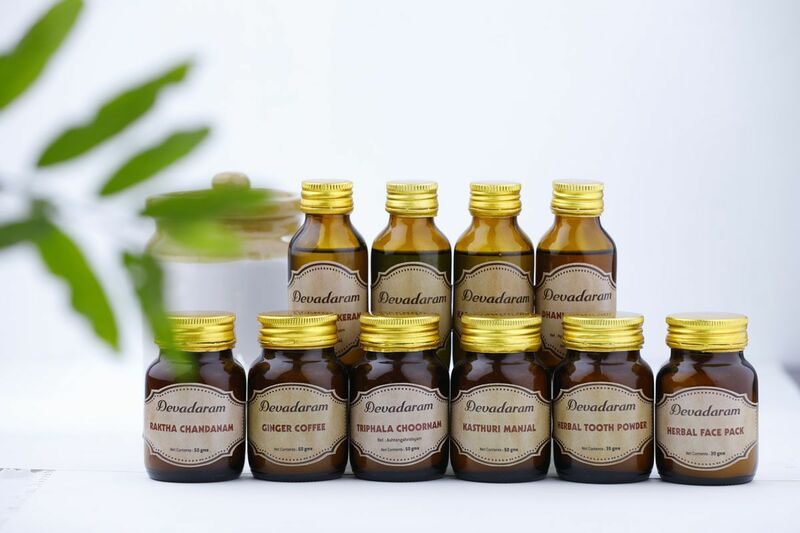 With systematic ayurvedic treatment procedures, the degeneration can be arrested or delayed and so deterioration of vision can be controlled. Anyways, Ayurveda can save your vision from being blind. I am 68 years old now. About 9 years back, I was seeing small dots and thread like things moving in front of my eyes. The doctor told it is not a serious thing and to leave it off. But my complaints are gradually increasing .Now, doctor told that an injection inside the eye may sometimes work out. That also was done but no improvement is seen. 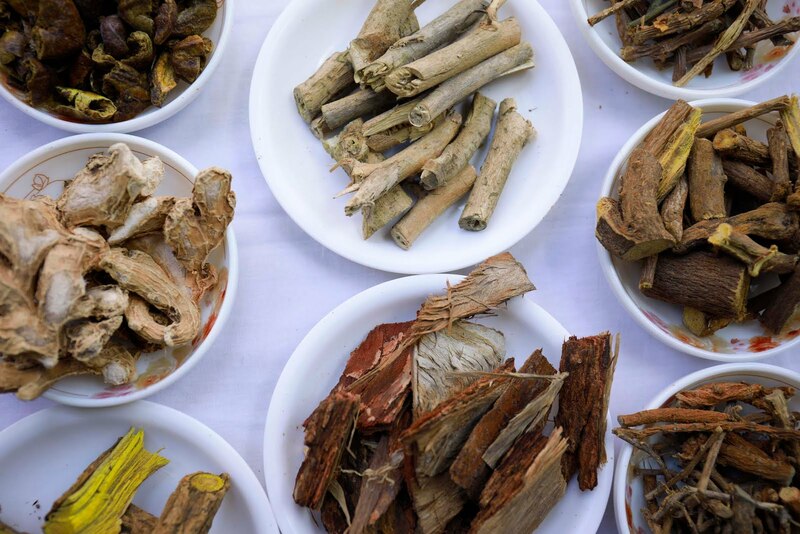 Is there any alternative in ayurveda ? Ans: There is degeneration of macula (the most sensitive part of retina) of your eye. 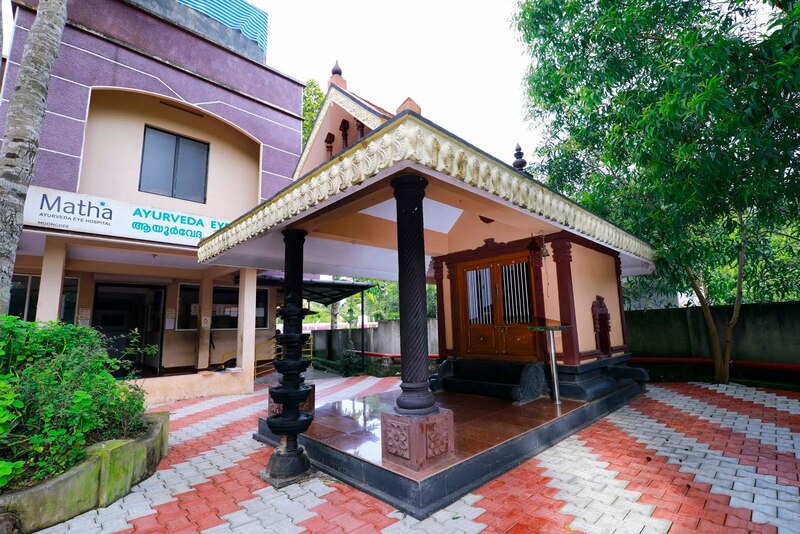 There are procedures in ayurveda which can strengthen the nerves and thereby increase the functional capacity of the eye so that you can experience better vision . 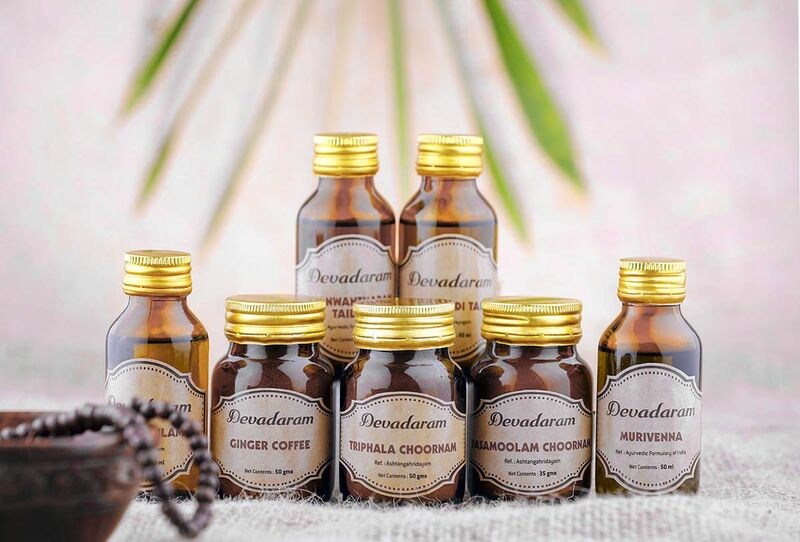 So you can have a trial in ayurveda . I was quite asymptomatic until 2 months back. Then, there was a sudden dimness in vision in the left eye. I thought it was a problem with my reading glass. So I went to the optical shop, but no glass was suitable to improve my vision .why is it so ? Is there any serious problem ? Ans: Glasses are not a solution to all eye problems. There may be something wrong with your retina of the lens. Differential diagnosis is necessary to start treatment. So, after a detailed checkup. Have a diagnosis whether there is cataract or any other retinal degenerative conditions. I am 62 years old and had cataract in both eyes. 6 months back, I underwent cataract surgery in my right eye, but after the surgery, my vision became worse. Why is it so ? The doctor says that my retina is weak. Now, I want to save my left eye. What should be done ? Ans: there are treatment procedures in ayurveda to strengthen the retina. The treatment for retina and cataract is different. So you better undergo ayurvedic treatment for your retina problem and only after that, think of treatment for cataract. I am 50 years old lady using reading glasses for the last 5 years. I have no hypertension, diabetes or any other systemic diseases. Since one month back, I feel dimness of vision in my eyes. Sometimes, the straight lines seem to be curved, especially the horizondal lines. Sometimes, I miss the steps while climbing the staircase. Is it a serious problem ? I prefer ayurveda. Ans: It is the starting of a serious problem. It is the initial symptoms of a macular degeneration. Since you are in the initial stage, Chances of a positive result for the treatment is more. 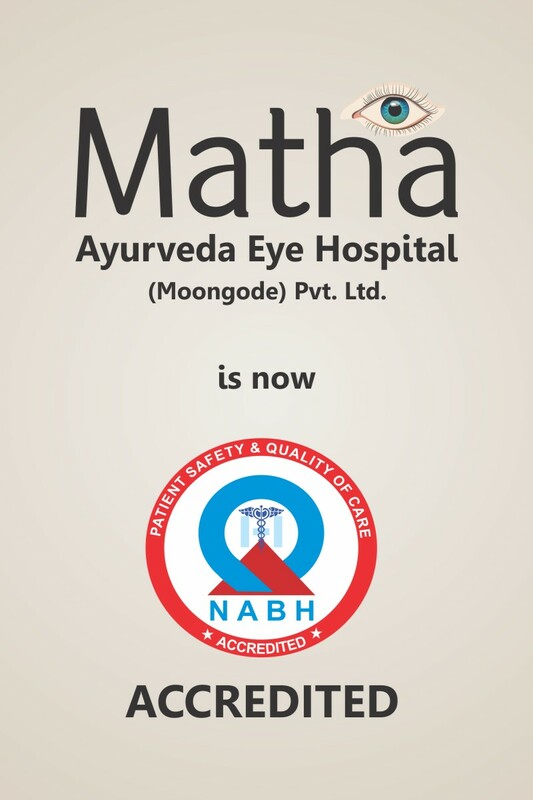 Immediate ayurvedic treatment can save your eyes. I am 48 years old businessman doing extensive travel. Nowadays, I find it difficult to face bright light and feel more sensitive to the light. In the bright light, I see small spot like or thread like objects in front of the eyes. I consulted an ophthalmologist and he told that there is possibility of macular degeneration in my eyes. I prefer ayurvedic treatment for this problem. Is it possible ? Ans: According to ayurveda, your problem is ‘pitta-predominant’ condition. 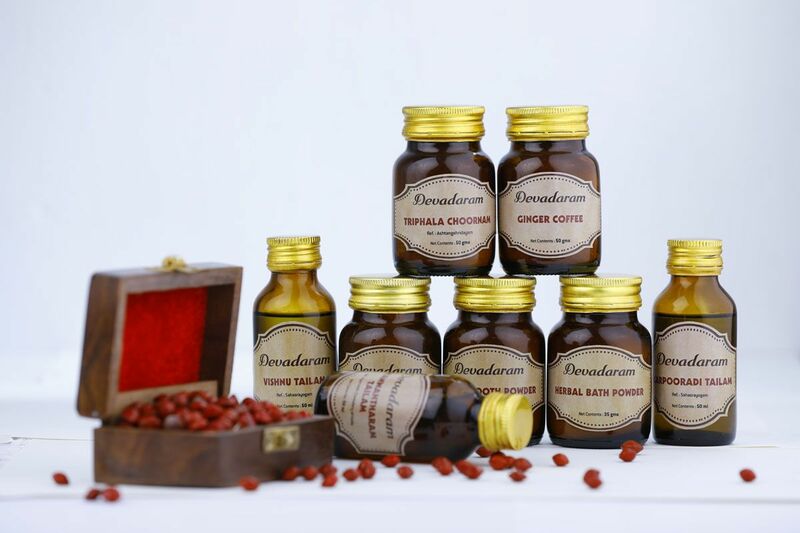 At present, it is not a serious problem and can be treated by ayurvedic procedures. So Start treatment immediately. I am a patient of macular degeneration for the last 4 years. I am using vitamin tablets and anti-oxidants regularly. 4 months back, there was a sudden loss of vision in the right eye and only shadows were seen. After examination ,I was informed that there was bleeding in the eye . According to their instruction, I underwent laser treatment. Even after that, vision has not increased. 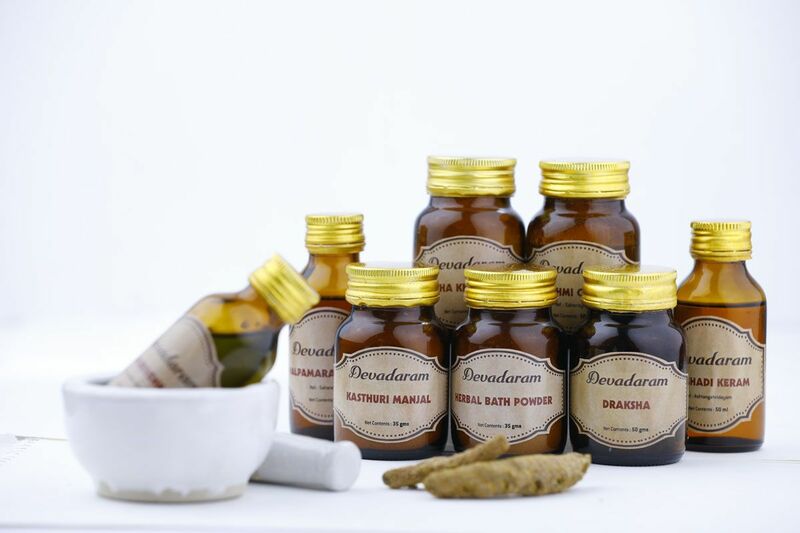 Can ayurveda help me ? I am also a diabetic patient. Ans: Ayurveda can help you , but only medicine is not enough. Food habits, oil for head, habits like sleep, bath, watching TV etc also should be taken into consideration. An overall management can save your eyes. I am a middle aged man. When i lookat an object, the centre portion seems dark. The peripheral part is visible. Why is it so? Ans: It may be due to macular degeneration. The confirmation can be done by FFA (Flurescent fundus angiogram) and OCT (Occuar cohot topograph). If there is fluid accumulation, it should be controlled first and after that, treatment for degenerative changes should be taken . It can be achieved by ayurvedic procedures. When I look at straight lines, they seem curved. There is a general blurring of vision also. Is it a serious problem? 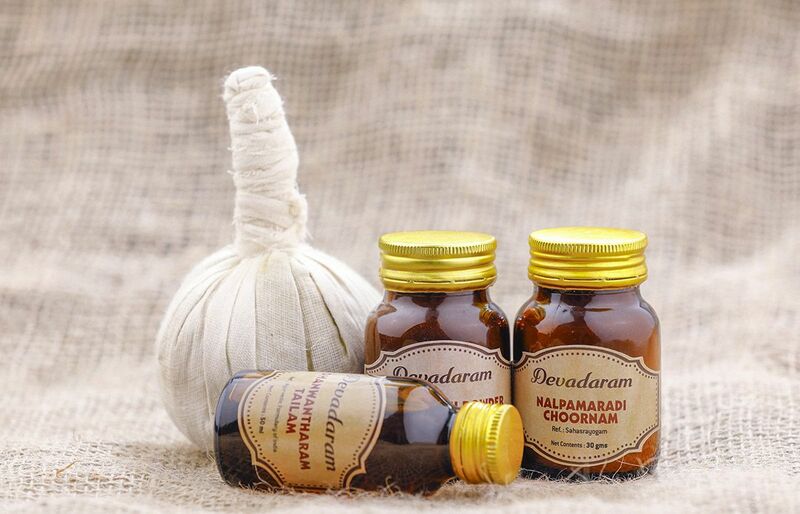 Can ayurveda help me ? Ans: It is the beginning of a serious problem. If you are prepared to take ayurvedic treatment procedures immediately, your vision can be protected.